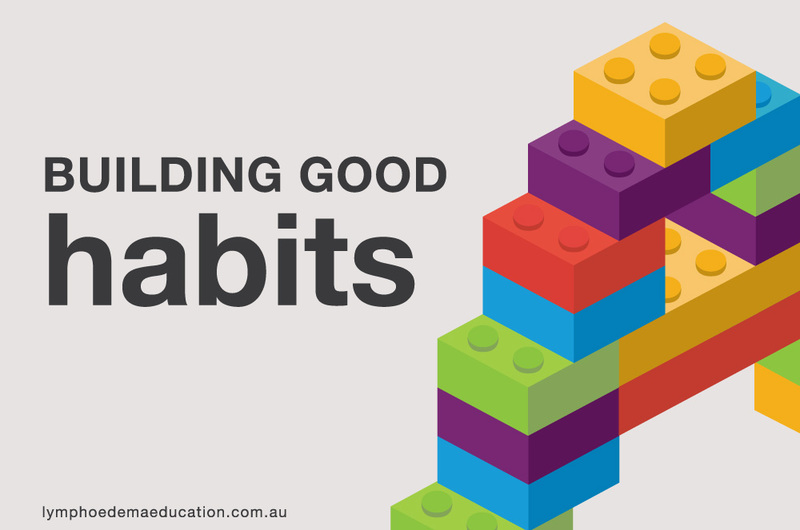 Have you ever stopped to think how much of your life is built around habits? You do many of the same things today that you did yesterday and the day before. Creating a new habit requires you to focus on training your brain to succeed at small changes, then gaining confidence from that success. In the early stages, building a new habit can be completely derailed by missing even one day if you don’t start off on the right path. You can create greater clarity and awareness to encourage positive action by asking yourself the following questions. Define it – What is my goal? Want it – Why is the task important to me? Create a deadline – When do I plan to accomplish my goal? Create a plan – When and how will it happen? Track and review your progress – How am I going? Make it fun. If you are looking forward to it, it will stay top-of-mind. Set a reminder on your alarm, phone, calendar or scheduling software. Create an inspirational chart to track your progress or treat yourself to a reward when you reach milestones. Pay attention to how your habit is treating you. Review, update and improve if required. A trigger is defined as an event that kicks off the automatic urge to complete a habit. Triggers are the key to forming new habits and breaking old ones. The trigger helps to make the habit action happen. We can use triggers to program our behaviour. The Routine: the behaviour that you perform, the habit itself. The Reward: the benefit that is associated with the behaviour. There are five primary ways that a new habit can be triggered. If you understand each of them, then you can select the right one to help build a new habit. Specific. The instructions are clear, leaving no room for interpretation. Consistent. Happening every single day with a reliable frequency. Automatic. The trigger happens on its own without any ongoing effort. Unavoidable. You cannot do anything to avoid encountering the trigger. In order to create strong habits, we need strong triggers. If you regularly forget to do your habit, change context associations. Try linking the habit to a different specific time, preceding event location-based reminder or finding a habit ally. Through repetition, determination and a smart approach, it’s possible to form and maintain new habits. Remember, for a habit to change, you must believe change is possible. 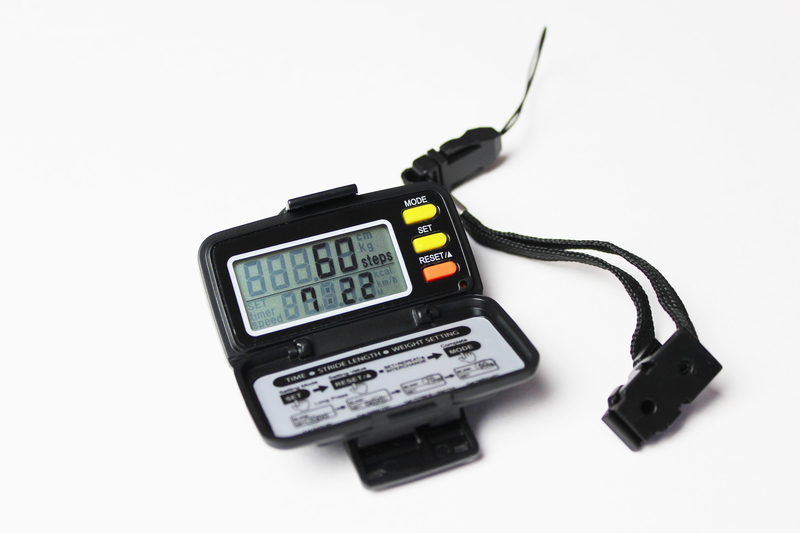 Clients can track the success of their walking habit by wearing a pedometer. 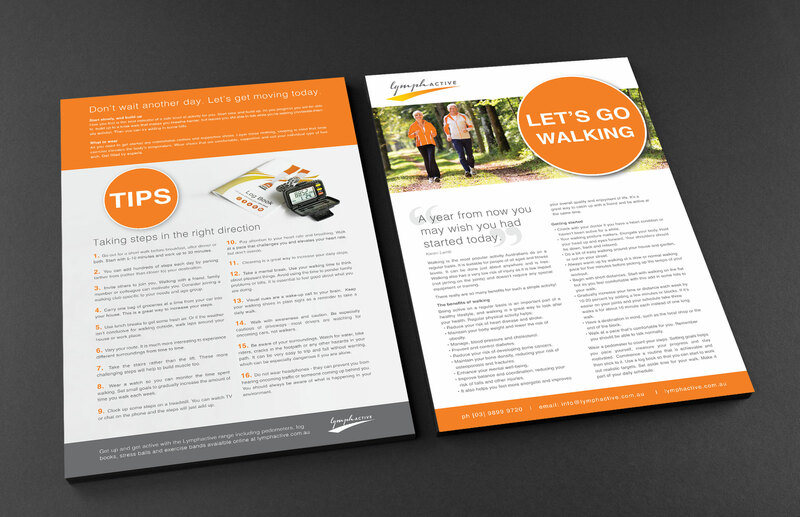 Order online from Lymphactive by 17 December for delivery within Australia for Christmas.